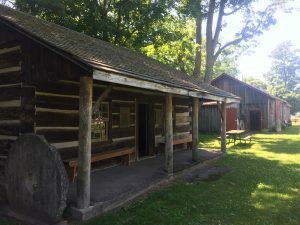 Teeterville Pioneer Museum | Looking into the past, educating the future. Summer is here and so is the operating season of the Teeterville Pioneer Museum. The museum will be officially open for the public to enjoy on June 1st. So head on over to be immersed in the life of a pioneer in Norfolk County. Come on out the Teeterville Pioneer Museum for some pioneer fun! 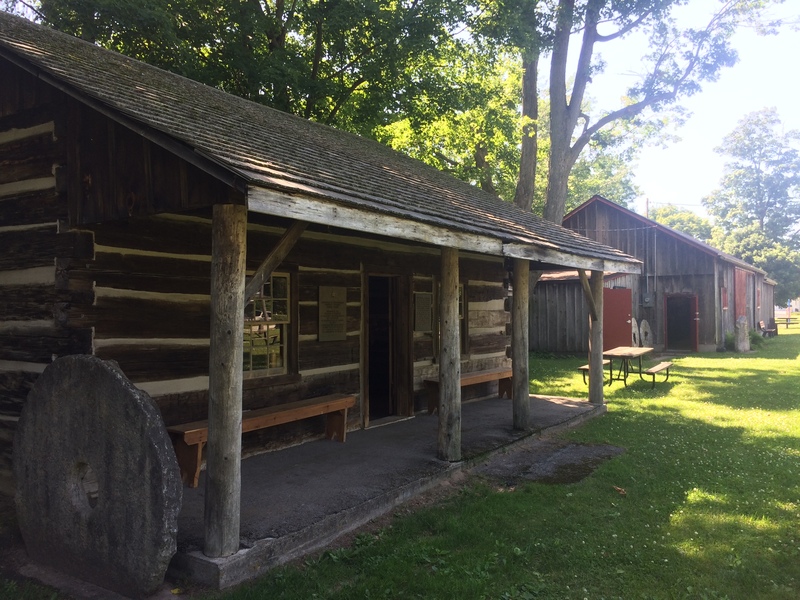 Every Saturday, the Museum will be hosting a hands-on activity that will give visitors an opportunity to learn a skill that early settlers commonly used in Pioneer life, such as fence building, cross-cut sawing, candle making, or fire starting. A different activity each Saturday, from 10:00 am to 4:00 pm. All materials provided. Admission by donation.